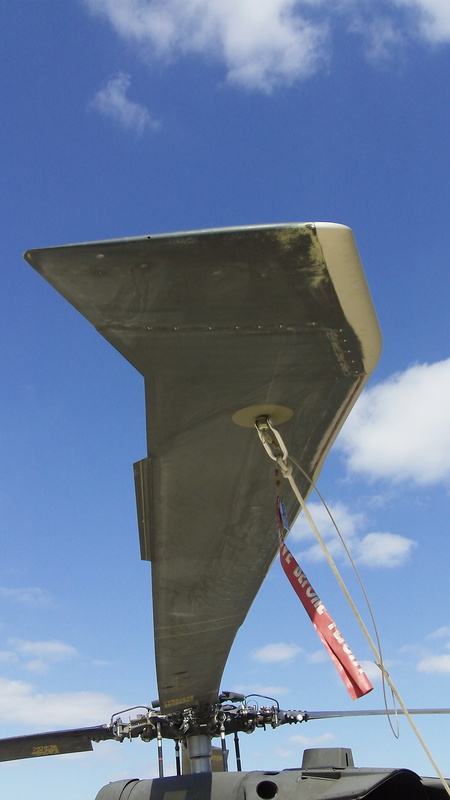 By the glossary definition, with a Useful Load of 9626 lb (4366 kg), the calculated Empty Weight is approximately 4819 kg. 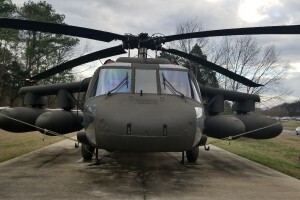 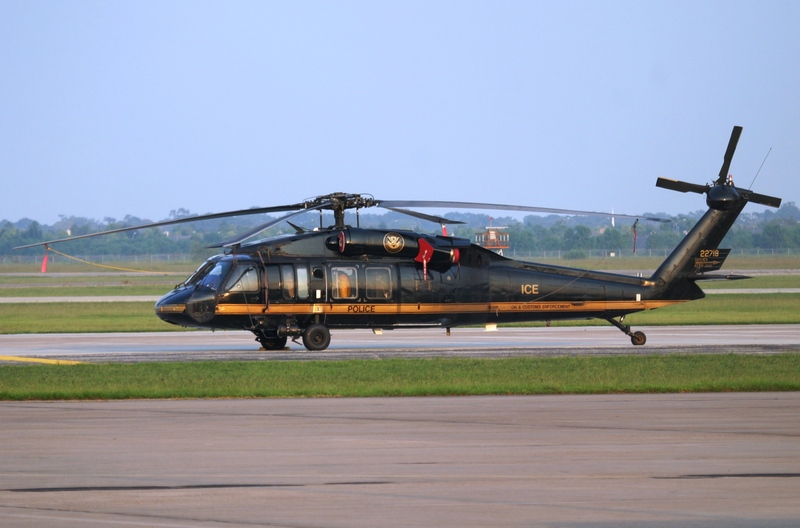 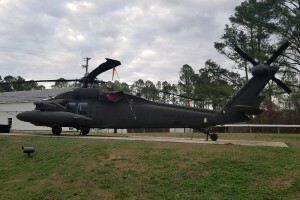 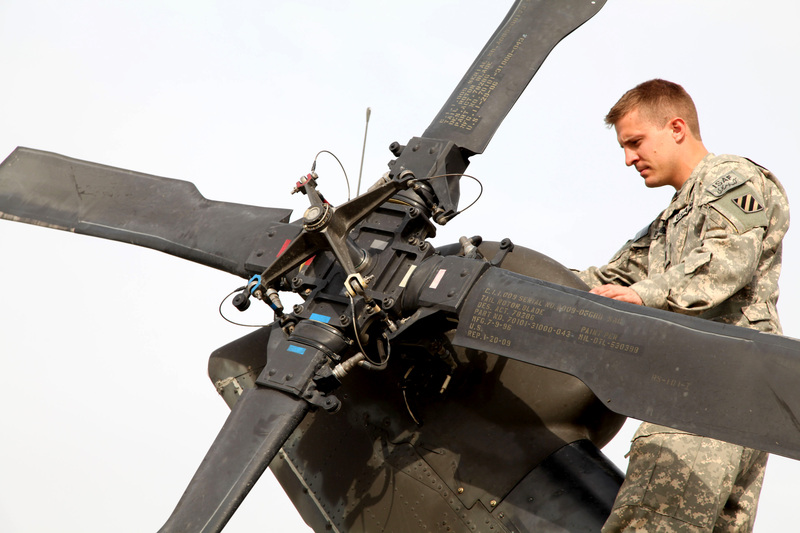 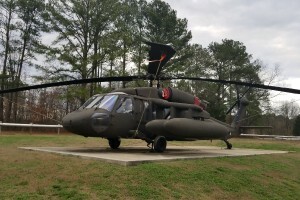 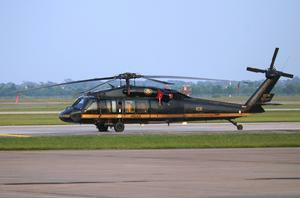 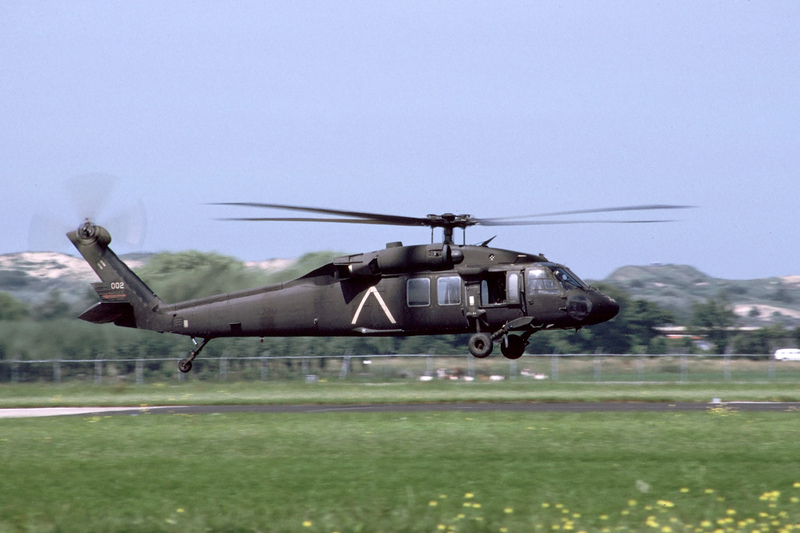 Resources related to the UH-60A/S-70A Black Hawk, provided by the Vertical Flight Society. Resources related to the UH-60A/S-70A Black Hawk, provided by public sources across the internet.